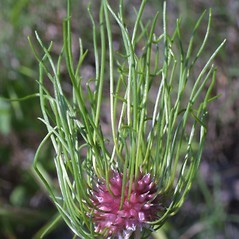 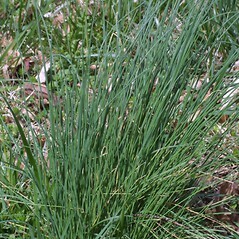 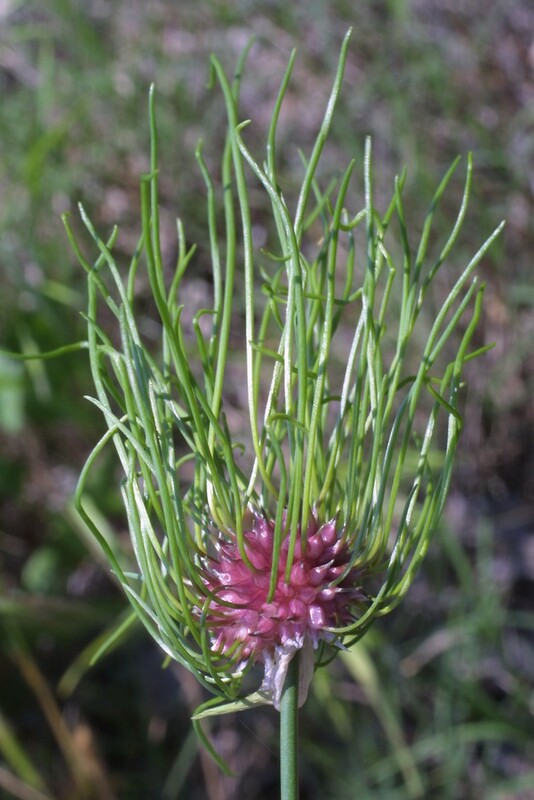 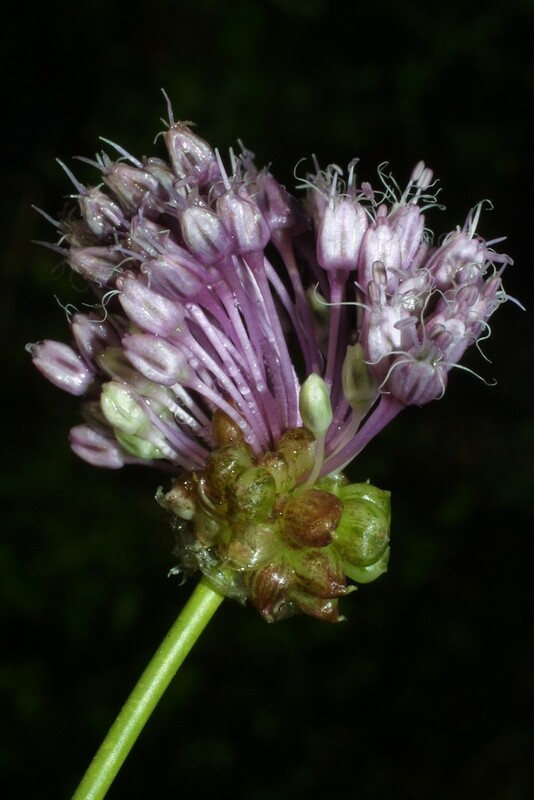 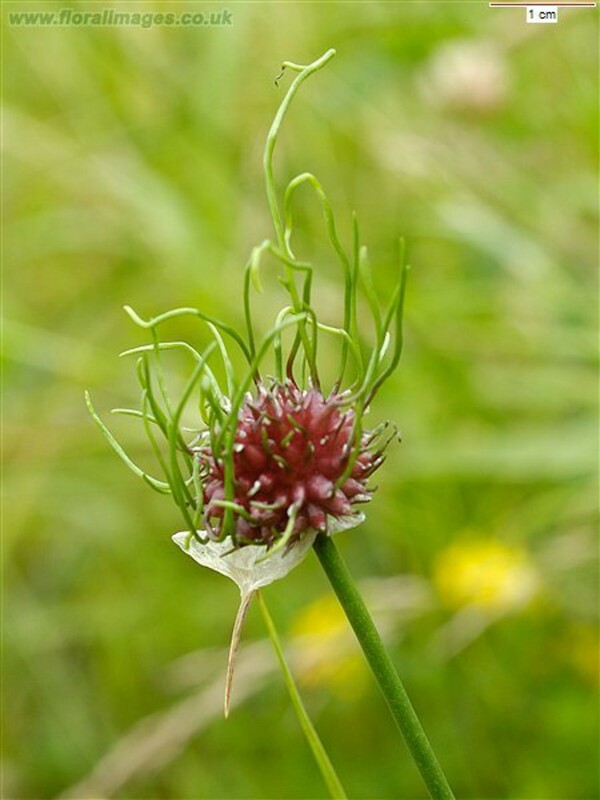 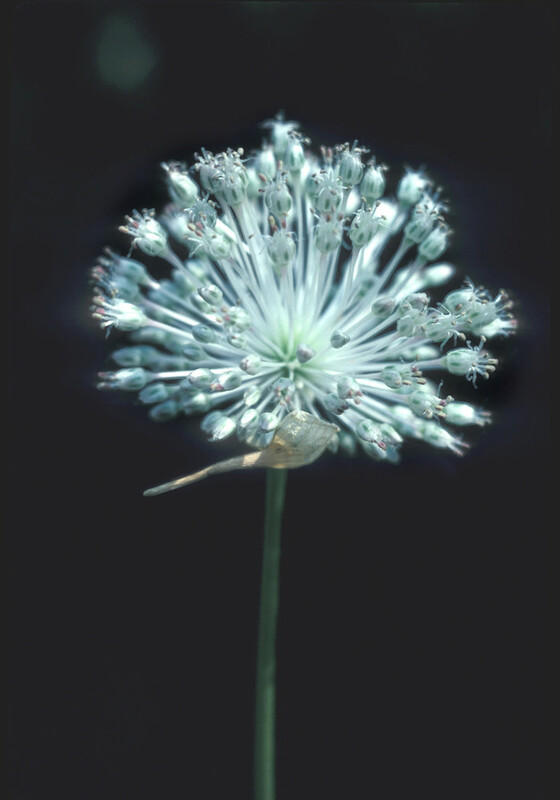 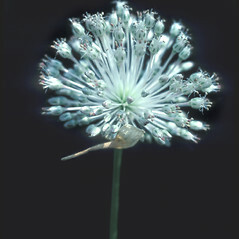 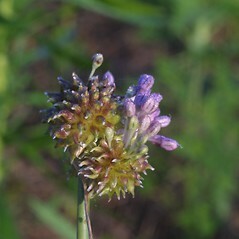 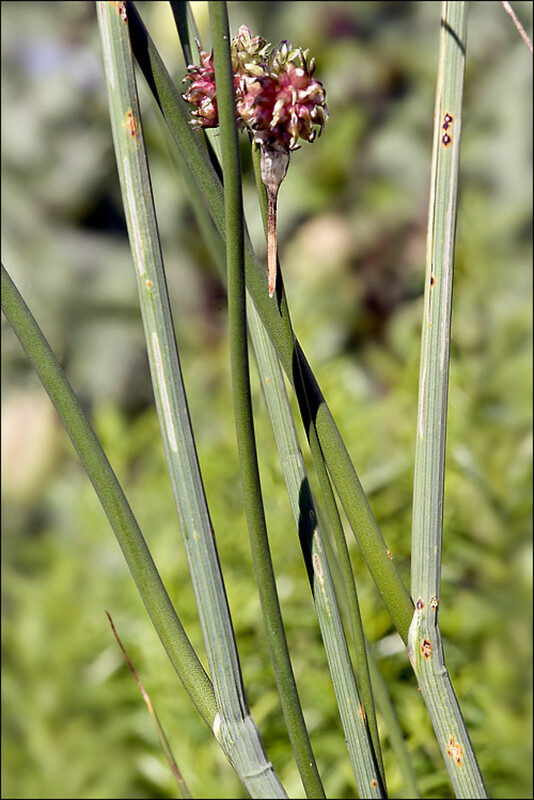 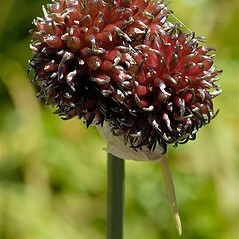 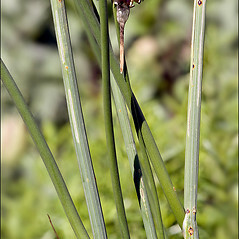 Crow garlic is native to Europe, northern Africa and western Asia. 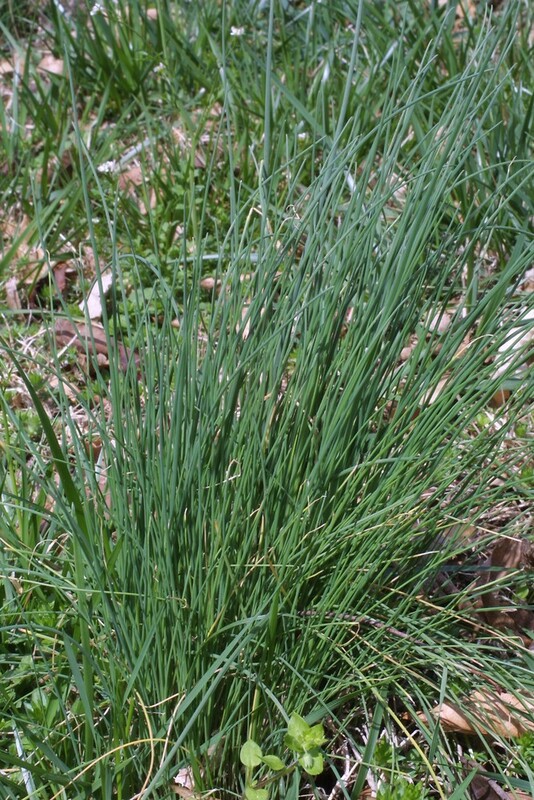 It was introduced during colonial times and has become an aggressive and persistent weed in many places. 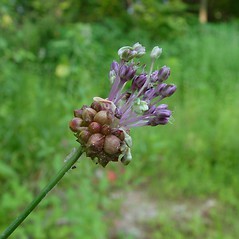 Although edible, the leaves and bulbs have a particularly strong garlic flavor. 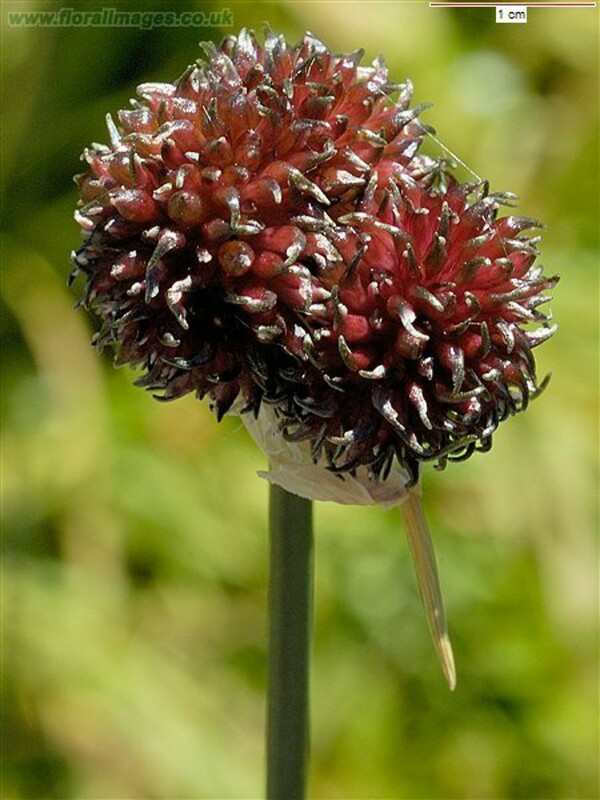 It reproduces by seeds, underground bulbs and bulbils, and is therefore nearly impossible to eradicate by mechanical means alone. 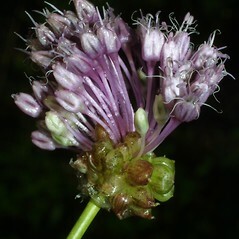 umbels subtended by two persistent bracts and flowers 6--8 mm long (vs. A. vineale, with umbels subtended by a solitary and usually caducous bract and flowers 3--5 mm long). 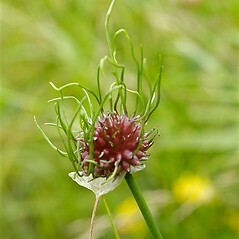 crow garlic. 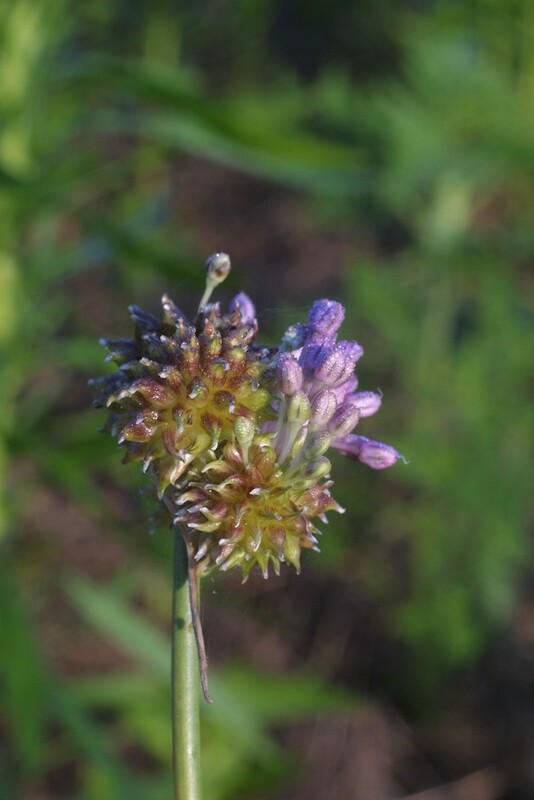 CT, MA, ME, RI, VT. Fields, disturbed soil, waste places, often near agricultural areas.